By now, the story of Jack Ma, his partners, and how Alibaba grew is well-known to many people. As the story goes, Ma and his co-founders sought to help Chinese factories find foreign buyers, essentially to bridge the gap between China and the rest of the world. Many years and billions of dollars later, Alibaba has morphed beyond recognition, but the mission is still the same. Regardless of whether it is e-commerce, movie, cashless payment, cloud computing or whatever Alibaba set its sights on, it is still about bridging China with the rest of the world. This, then, is Ma’s true destiny. There is a timeless Chinese adage — “When drinking water, think of the source” — that extols the value of being grateful for how far a person has come and who has helped in the past. Alibaba, Ma and the rest of China are significant beneficiaries of a connected world and globalization. There are no reasons why these benefits cannot also accrue to other countries, and Ma has been jet-setting around the world to promote globalization, among others reasons — by his own estimate, he will chalk up 1,000 flying hours this year. Despite stepping down, Ma will continue to be involved with Alibaba as a member of the board of directors and a lifetime member of the Alibaba Partnership. 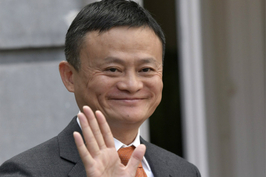 Outside of Alibaba, he has publicly stated that he wants to spend more time on education, environment and philanthropy. 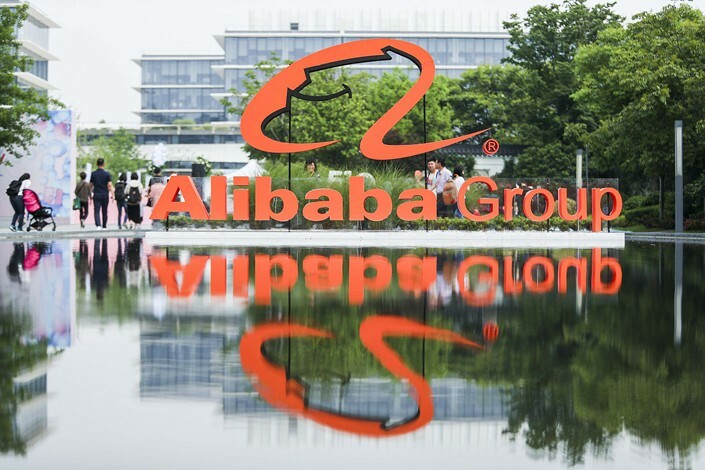 At the corporate level, business is far from being done, and Alibaba will continue to connect the world with China through its vast and still expanding ecosystem, which of course encompasses much more than e-commerce. Outside business, education, environment and philanthropy transcend cultures and political divides, and it will be on these fronts that Ma will continue to connect China with the rest of the world personally through his own Jack Ma Foundation. In some ways, Ma’s destiny reflects China’s own destiny as a nation. Indeed, both are intertwined at times. 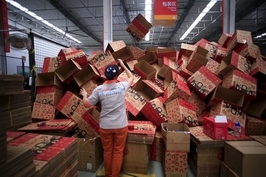 To help U.S. small and midsize enterprises sell to Chinese customers, Alibaba launched “Gateway 17” in Detroit, in part heeding U.S. President Donald Trump’s call to help create jobs in the U.S. Just last month, Malaysian Prime Minister Mahathir Mohamad visited Alibaba in Hangzhou, and expressed his desire to tap on Alibaba’s technology to benefit Malaysians. It is worth noting that Alibaba’s contribution is taking place at a time when China’s relationships with the U.S. and Malaysia are going through a difficult phase. At only 54 years old, and backed by the might and reach of his foundation as well as Alibaba, there is still plenty left in the tank for Jack Ma, the teacher, to fulfill his true destiny. L.B. 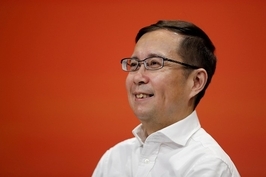 Chong is director of C Consultancy Ltd. and he has worked with Chinese entrepreneurs, Chinese joint ventures and foreign companies in China since 1993. He also is the author of “Managing a Chinese Partner: Insights From Four Global Companies” and a number of published articles on China.